Click the play button below, or subscribe and listen through our podcast on iTunes, Stitcher, Google Play, or Spotify. Well, this was supposed to be a normal person interview, but Kristen got sick and then our normal person got sick, so apparently the Universe wanted us to do something else this month! Kristen and I are pretty seasoned in the ways of job-quitting. 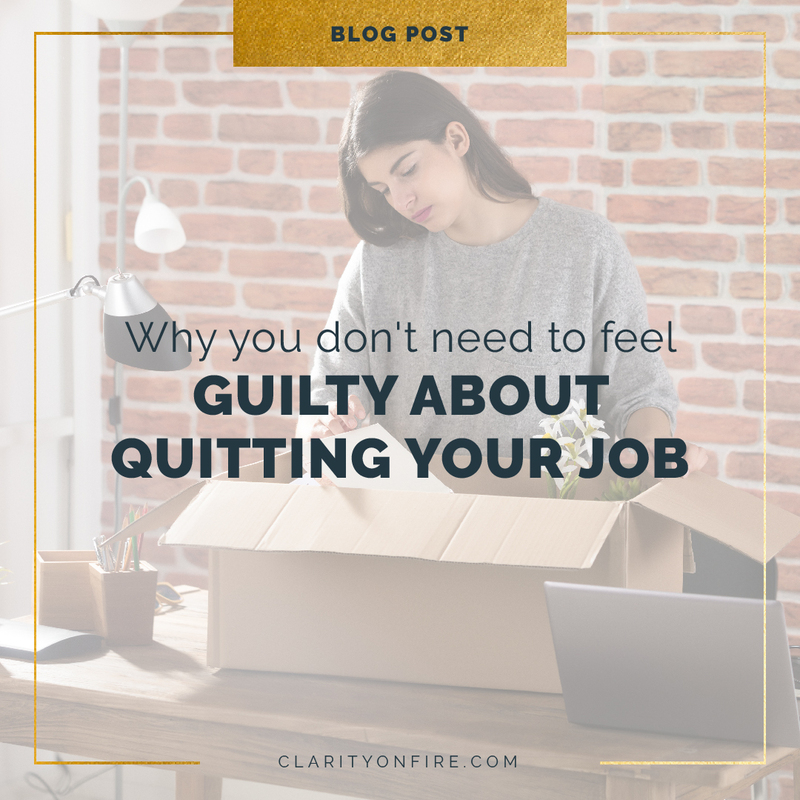 In my first three years of working post-college, I had three jobs and quit them all. And Kristen quit her very first job after 5 weeks (though they deserved it for having a series of meetings about whether or not to start a LinkedIn page for the company. I mean, come on now). What if I’m not passionate about anything? Are you already living your worst-case scenario? Are you an internal or external processor? Are you a hummingbird or a jackhammer? figuring out your passion starts with the passion profile quiz! take it!